Richardson Corn Maze provides a festive fall challenge for families every year. As a mother of a teen, it can take quite a bit of brainstorming to find a fall activity my daughter is still interested in. However, Richardson Corn Maze makes for a challenging yet fun fall family outing in the Chicago suburban area that appeals to all ages. 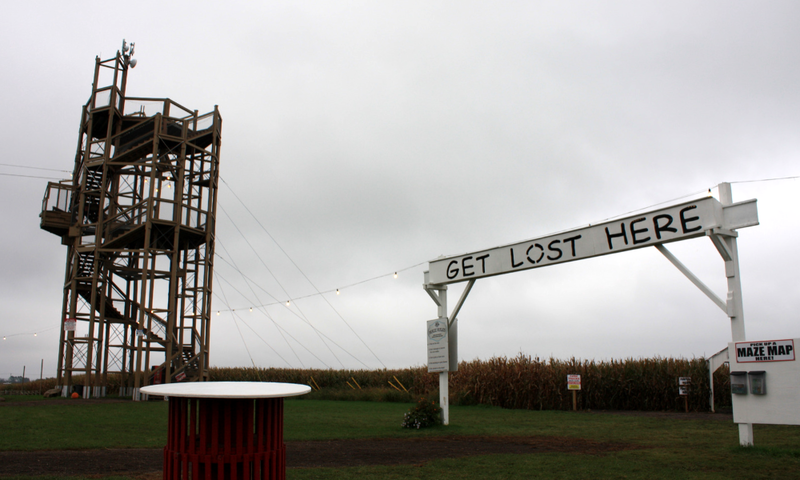 We look forward to a corn maze adventure every year and were excited to embark on this year's outing this past weekend. Harvest time at Richardson Corn Maze! So far this fall, the Chicago area has been a bit rainy. So, finding a day to enjoy an autumn adventure has been difficult. Fortunately, last Friday we benefited from a break in the rain during the afternoon. While our adventure would be a bit muddy, we still found Richardson Corn Maze to be the fun fall adventure we were looking for! This year's maze celebrates the Illinois Bicentennial! Navigating the World's Largest Maze! 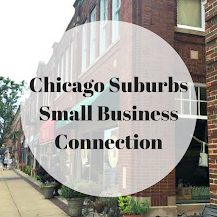 This year's maze celebrates the Illinois Bicentennial, so we found ourselves winding through some truly Illinois elements like the Mississippi River, Springfield and even Abraham Lincoln! The aerial picture is truly magnificent but on very few occasions did I really feel like I understood what the section of the maze I was in looked like from above. Pretty cool, actually! The tower next to the maze if fun to climb for a view! Before heading into the maze, you may want to climb the tower to scope out how expansive the maze is and take note of where the bridges are. You will have a map that will show you where the checkpoints and bridges are as well. 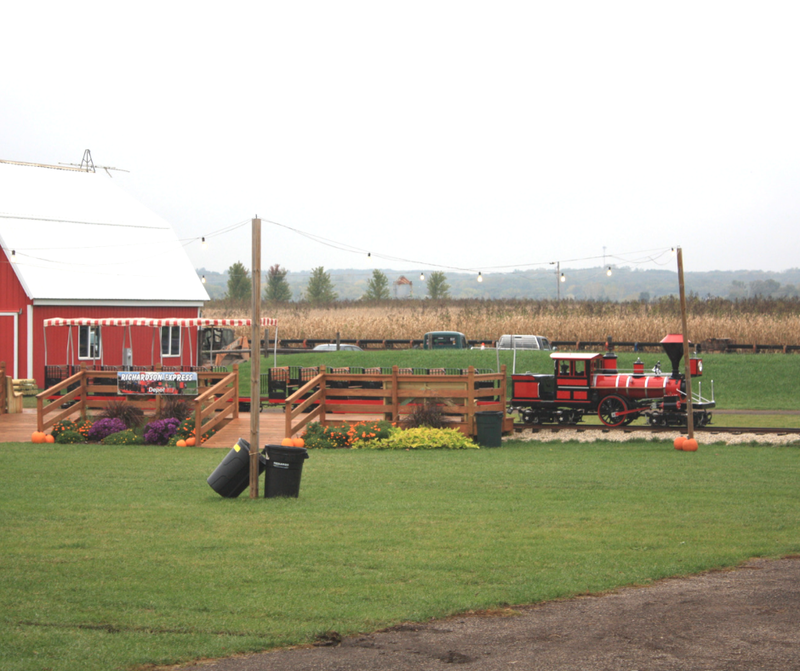 Five different corn maze games makes the corn maze fun for all ages. After grabbing our maps, we were ready to enter the maze! At each checkpoint stop, we recalibrated in order to check out our next potential stops choosing a direction. 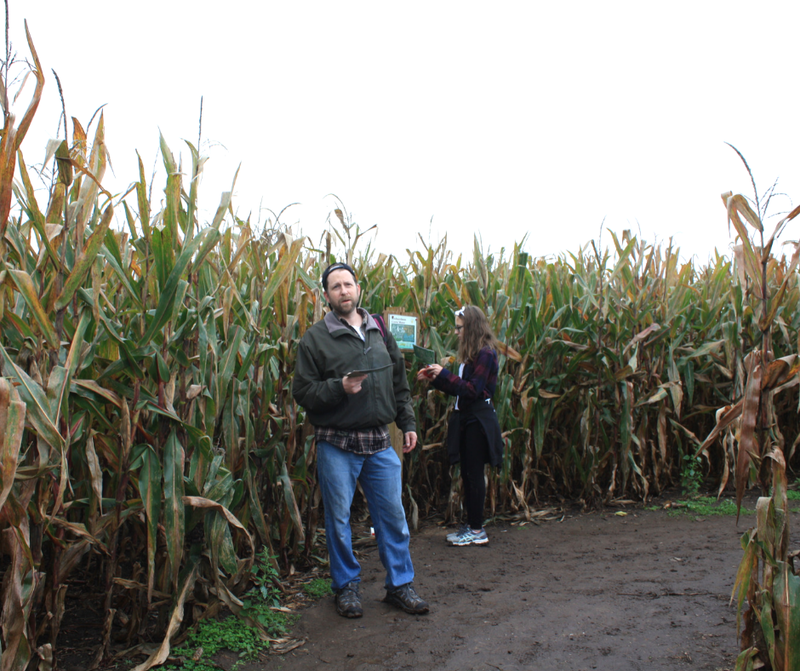 Figuring out our next direction in the Richardson Corn Maze. We, of course, had to stop at the bridges for a view. Bridges in the corn maze are not only fun but help you determine where you are. We did get turned around a few times within the maze. However, by taking a few moments to peek around and figure out which section of the maze we were in or even go done a few paths to get a feel of which part of the design we were in we were able to get back on track. I am happy to saw that we completed the entire maze! 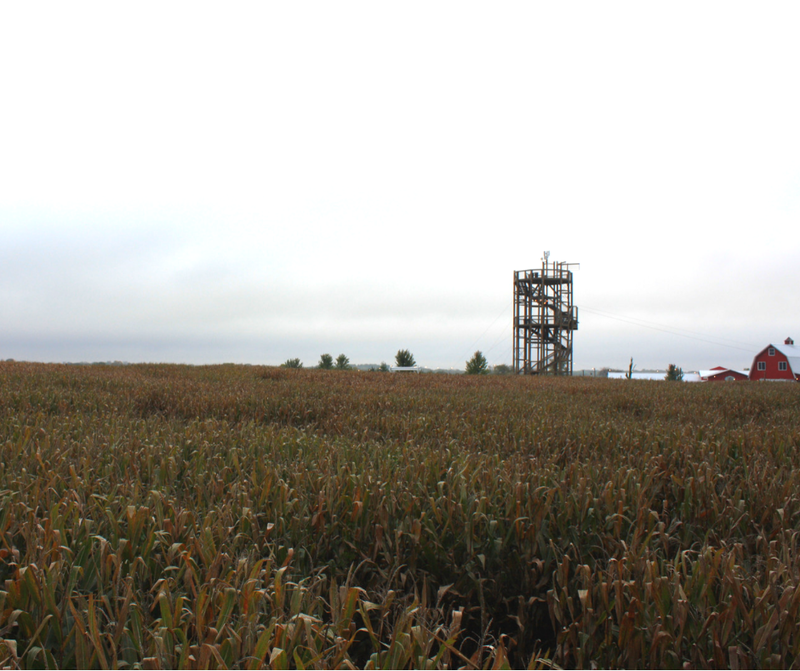 Richardson Corn Maze is the World's Largest Corn Maze, so if you finish it you certainly should beam with pride! This is just a section -- there are 9-10 miles of trails in the whole maze! A-mazing! 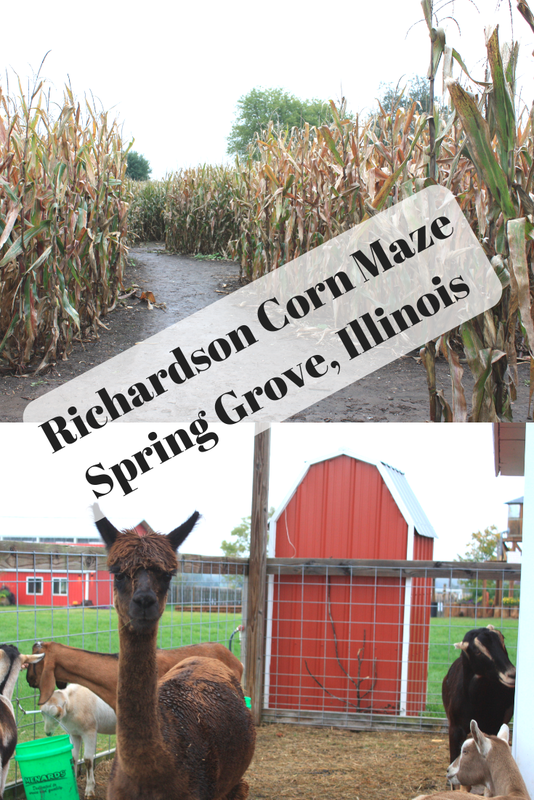 Richardson Corn Maze is the World's Largest and includes 9-10 miles of trails! Time to Explore the Farm! After mazing-it, we spent quite a bit of time enjoying the fall flavor throughout the farm. 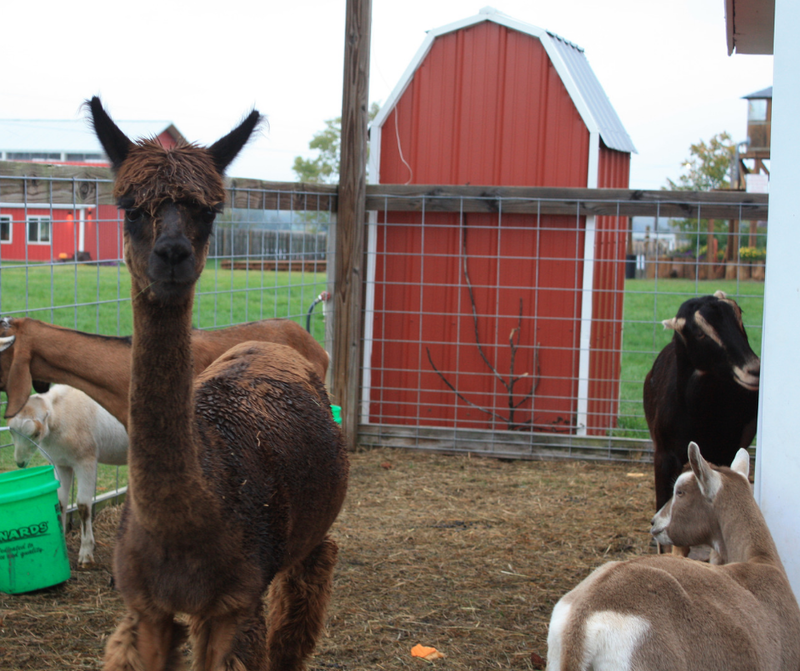 After visiting with some of the farm animals including goats, alpacas and bunnies, we made a beeline for fresh apple cider donuts. Apple cider donuts can be found at different spots on the farm but we went straight to the donut bin where they just baked a fresh batch. We grabbed our donuts and headed to the petting zoo section just on the other side of the pig races. The pig races are held on the weekend, so we weren't able to watch them. But, we did find a nice spot in the stands to sit and eat our treats. Warm apple cider donuts. Yum! 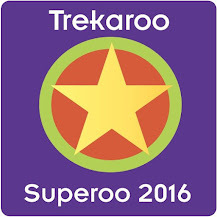 The farm is quite large and there is plenty to explore for all ages. 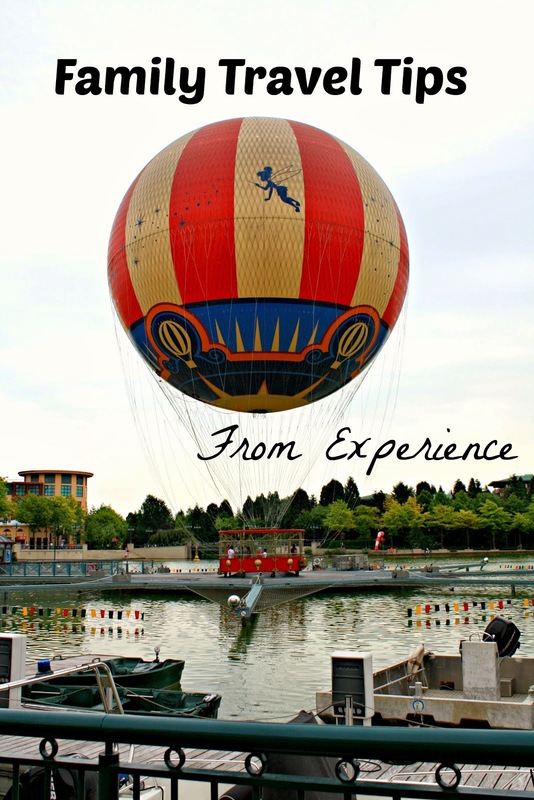 Additional entertainment includes ziplines, pedal carts, the orb ball, a train, a carousel, several jumpy pillows and more. Just a walk around the farm taking it all in gives you those fall warm and fuzzies! My daughter's favorite attraction when she was younger --- the tall hill slide! 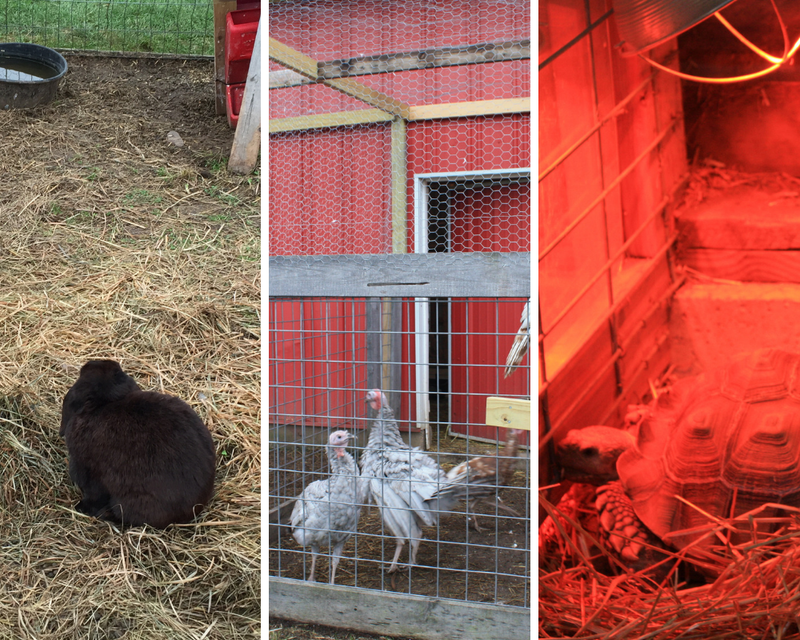 On this visit, we had so much fun with the animals! We discovered them in different petting areas throughout the farm! 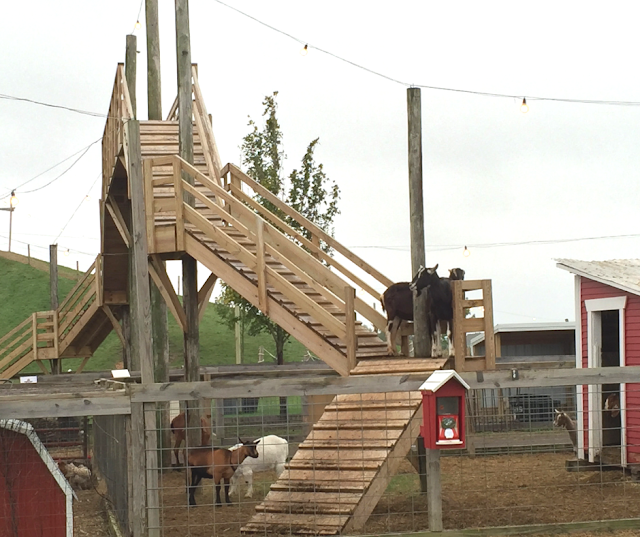 Plus, the goats were climbing their bridge! Fun! On our way out, we did stop in the gift shop and perused a selection of locally made items. If you didn't pick up kettle corn, donuts or fudge earlier, you can here. 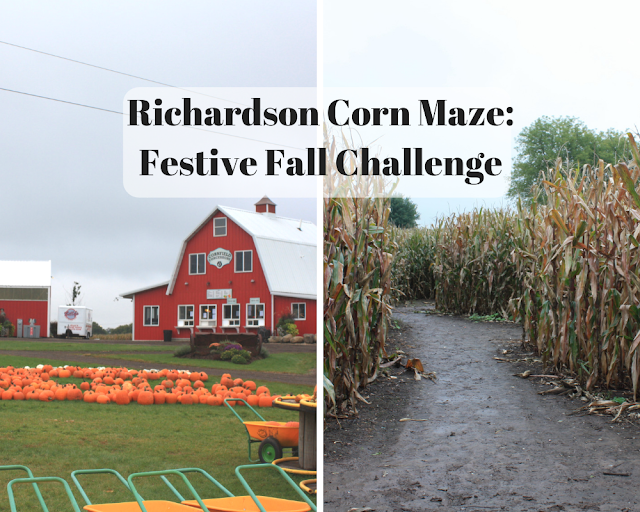 Our adventure at Richardson Corn Maze gave us the perfect fall day with the twist of a bit of a challenge. 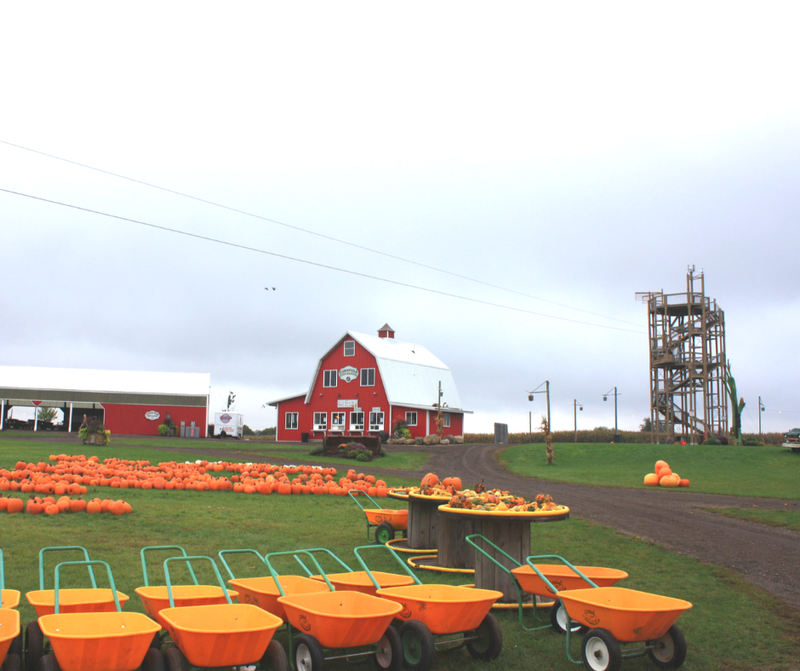 Our family looks forward to a fall family day on the farm while enjoying the challenge of Richardson Corn Maze every fall! I recommend going to the bathroom before entering the maze. We bring some water and a few snacks in a backpack that way we can complete the whole maze at one time instead of entering and coming back in. If you will be taking on the challenge in the evening or in the in between period between afternoon and evening, don't forget to bring a flashlight. Check the weather to see if temperatures will dip in the evening if you are visiting later in the day. You will want to dress correctly. You can rent picnic tables and campfire sites. Fido is welcome as long as he is on a leash and great with others. 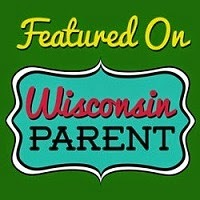 **Disclosure: Thank you to Richardson Adventure Farm and Visit McHenry County for accommodating my visit. We did receive complimentary admission to bring you this review. No other compensation was received. All opinions are 100% my own. Because I am claustrophobic, the thought of a corn maze causes me to hyperventilate. But the alpacas and cider donuts? Now, we're talking!!! This looks like so much fun! That donut is on point! !